This pretty Comfortable bedroom It will give an elegant touch to your room and is also perfect for yours since you will be very any piece of furniture for your design and color. It is a chest of drawers of simple but elegant line color White. This pretty Comfortable bedroom It will give an elegant touch to your room and is also perfect for yours since you will be very with any piece of furniture design and color. 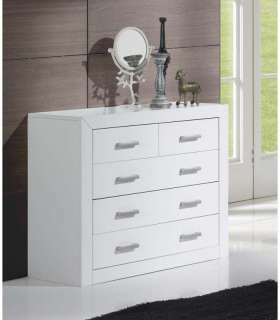 It is a simple but elegant line in white chest of drawers. 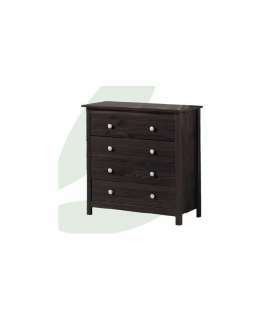 It has four drawers of large capacity where you can store plenty of clothes or objects to have them always at hand.